Structuralism is considered to be the first school of thought in psychology. It involved breaking down and analyzing the mind into the smallest possible parts. Structuralist psychology is most often associated with Wilhelm Wundt, who was famous for founding the very first lab devoted to experimental psychology and is generally considered the father of modern psychology. Was Wundt really the founder of this early school of thought? While Wundt is often listed as the founder of structuralism, he never actually used the term. Instead, Wundt referred to his ideas as voluntarism. It was his student, Edward B. Titchener, who invented the term structuralism. Though Titchener is usually the one credited with the establishment of structuralism and bringing the ideas to America, the ideas started with Wundt. Titchener actually changed much of what Wundt taught. Wundt believed that the mind could be broken down into structures by classifying conscious experiences into small parts that could be analyzed, similar to other sciences. Titchener decided to scrap Wundt's brand of structuralism because conscious experiences aren't as easy to control in an experiment as behavior is. Titchener took Wundt's experimental technique, known as introspection, and used it to focus on the structures of the human mind. Anything that could not be investigated using this technique, Titchener believed, was not in the domain of psychology. Titchener believed that the use of introspection, which utilized observers who had been rigorously trained to analyze their feelings and sensations when shown a simple stimulus, could be used to discover the structures of the mind and he spent the bulk of his career devoted to this task. To discover how many processes there were, identify the elements of these processes, and explain how they work together. To analyze the laws governing the connections between the elements of the mind. To evaluate the connections between the mind and nervous system. 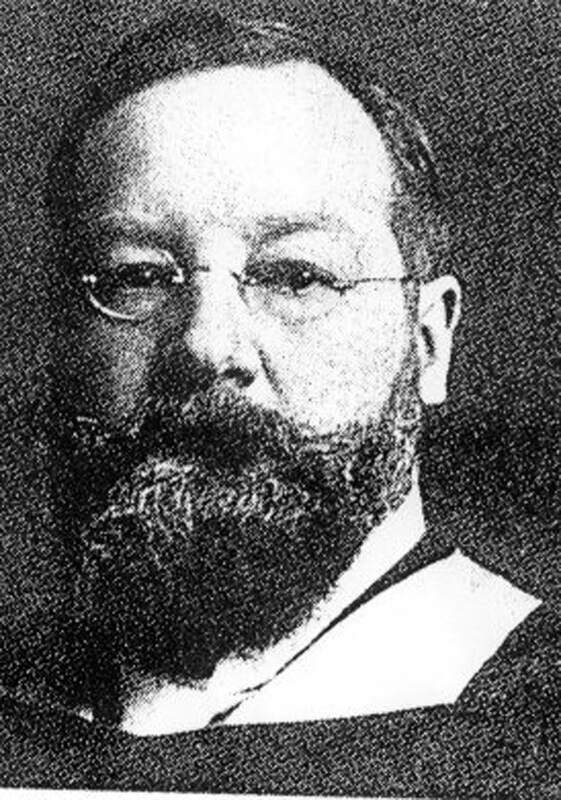 For approximately 20 years, Titchener dominated American psychology. He was also extremely prolific, publishing 216 books and papers during his lifetime. He trained a number of influential psychologists, supervising the doctoral work of nearly 60 students including Margaret Floy Washburn and Edwin C. Boring. Yet today his work is rarely mentioned outside of a purely historical context. He maintained a powerful hold on American psychology during his lifetime and contributed to psychology becoming a respected branch of the sciences, but his influence began to wane following his death. Structuralism may have enjoyed a brief period of dominance in psychology, but the school of thought essentially died out following the death of its founder. It did, however, lead to the development of other movements, including functionalism, behaviorism, and Gestalt psychology.